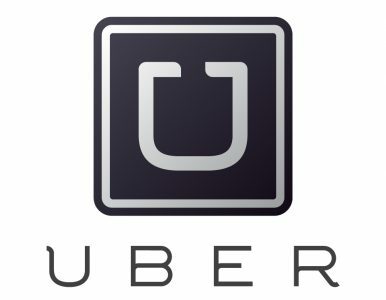 Jodie Rides – Uberpreneur – Make money with Uber like me! Check out some of the businesses I support and who support me. Mention Jodie when you contact them! If you would like your business to be featured on this page, please contact me by e-mail at jrflores66@gmail.com for my referral program which includes a vendor packet hand delivered, personal referrals, or features on my website….